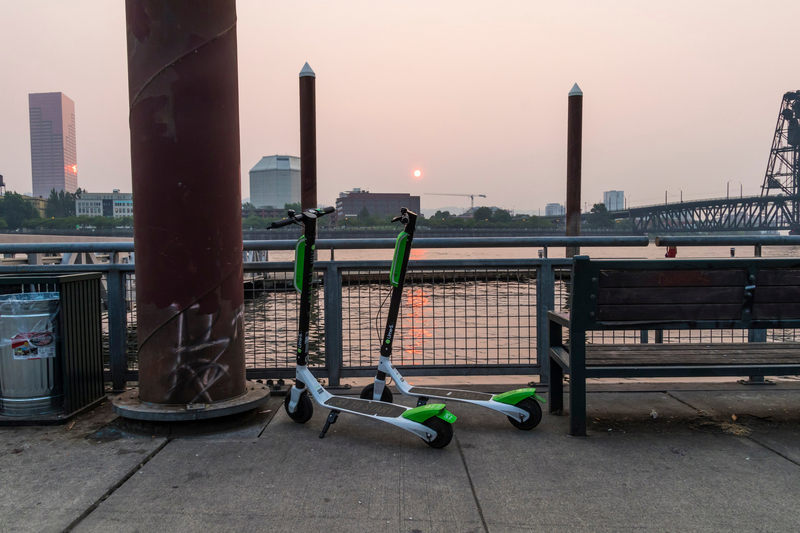 In a suit recently filed in Los Angeles Superior Court, the eight plaintiffs represented in the class claim that Lime and Bird knowingly distributed scooters for personal, recreational use that wouldn’t be able to withstand daily, commercial fleet usage. Lime scooters are available throughout cities in northern and southern California. They have faced backlash from the public in a number of communities. The lawsuit discusses the various injuries inflicted on both pedestrians hit by scooters as well as the scooter riders themselves. These injuries include chipped teeth, cut lips, broken bones, and bruises. One of the plaintiffs alleged that his scooter accelerator seized during a ride, causing him to lose control and crash.